Let modern, climate-smart modular housing be a solution when too little housing is being built – and too slowly. 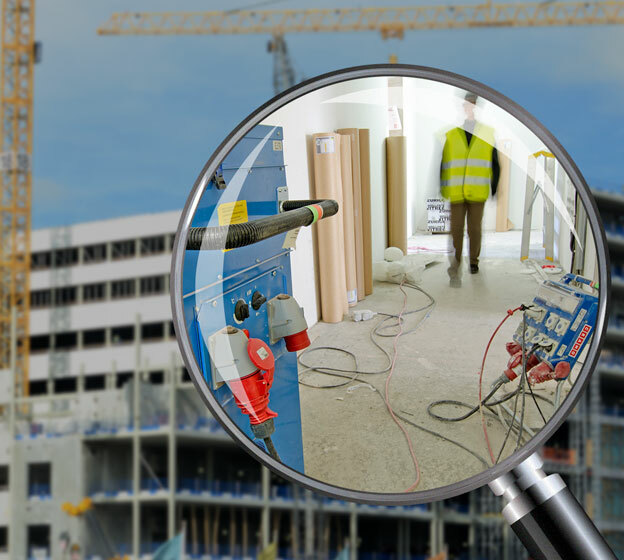 The rental industry can contribute by providing flexible modules to meet the challenges facing the residential construction sector. Every week another 1,500,000 people around the world become urban citizens, each striving for a better life. In addition to housing, new schools, pre-schools, housing for seniors and for students, and offices, for instance, will be needed. Meanwhile, we face climate change and growing resource scarcity. To meet new and increasing needs, technological advances and efficient ways of sharing resources are crucial. 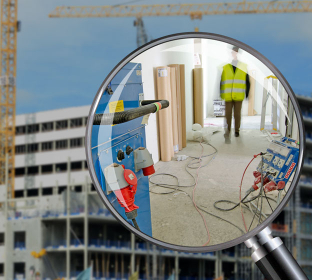 As part of the sharing economy, our rental solutions provide safe, resource-efficient alternatives to our customers, generating value to all our stakeholders and to society. 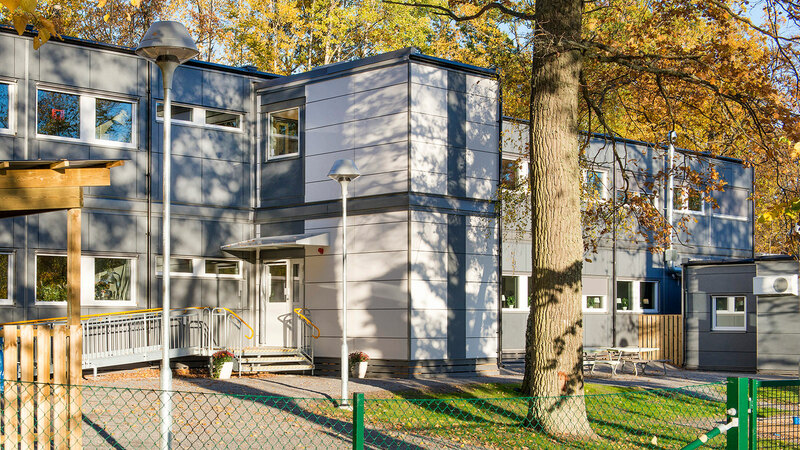 Even today, modular housing is a functional solution for quickly meeting space needs – for instance, in growing city districts, in expanding companies, for new immigrants in need of schools and offices, and for students who need housing that suits them. 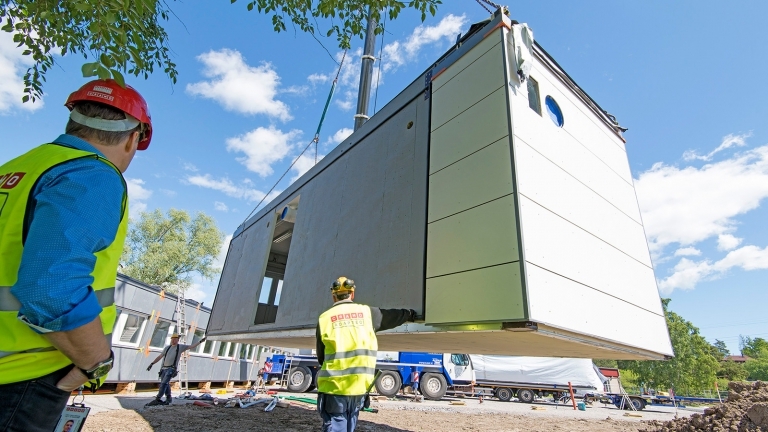 Modern, climate-smart modular housing can be set up in a short period of time. These well-constructed, movable buildings satisfy temporary and flexible needs while meeting high building standards and incorporating modern environmental thinking. The modules comply with current building regulations and are created like Lego pieces so that they can be put together into exactly the building and the spaces that are needed. 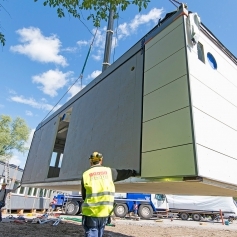 In the wait for construction of more permanent solutions, modular housing can function for many years and be completely adapted to suit the different purposes of buildings. It addresses our challenges right now – in just a few weeks, modular housing can be set up and ready for occupation, compared to permanent buildings, which often take years to complete. Moreover, movable modules are a good example of the circular economy, a natural cycle in which the units are used efficiently and optimally during their economic life and moved from one project to another. The population is growing, and more people are choosing to live in cities, where the labour market is. 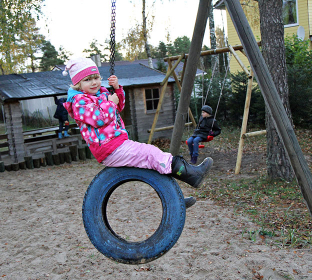 Modular housing is a temporary solution to a major problem – a problem that must be resolved now. 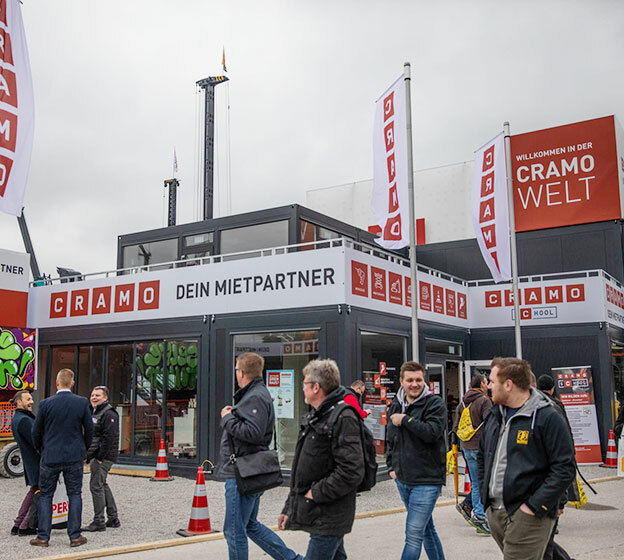 Cramo is one of the largest companies in the rental industry and Cramo Adapteo is our Modular Space brand. We and our colleagues in the industry are available and willing to take our share of the responsibility and be a small but not insignificant part of the solution to the challenges we are facing.